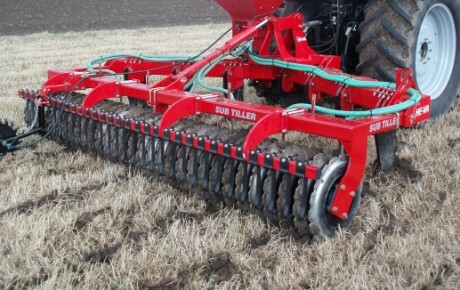 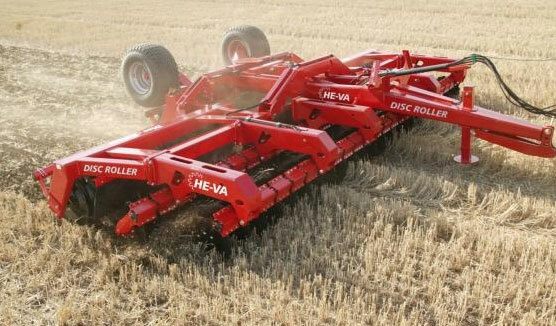 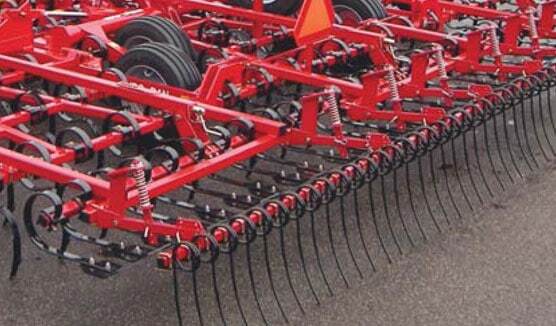 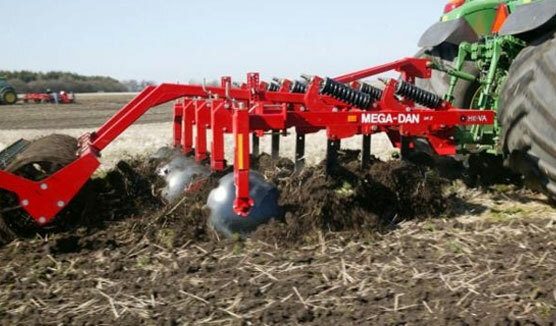 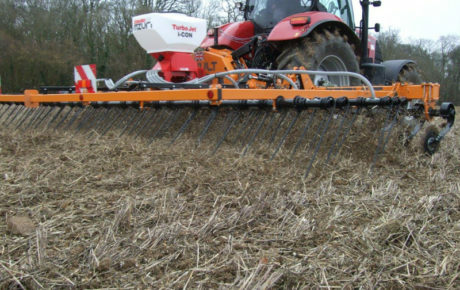 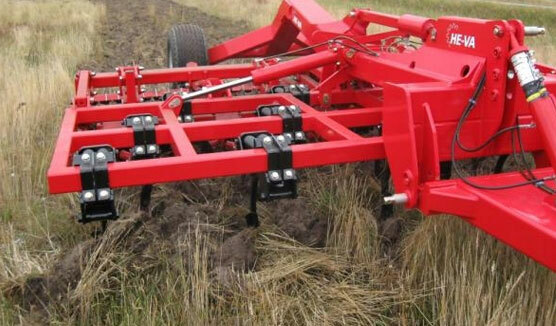 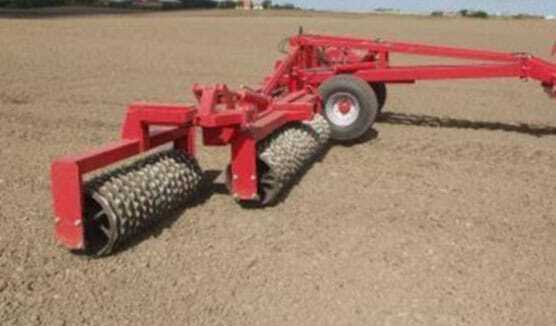 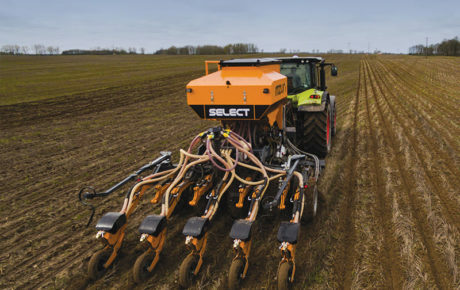 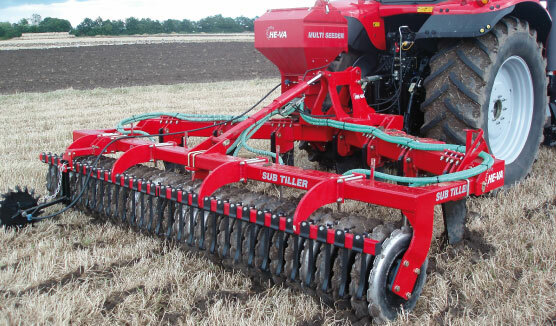 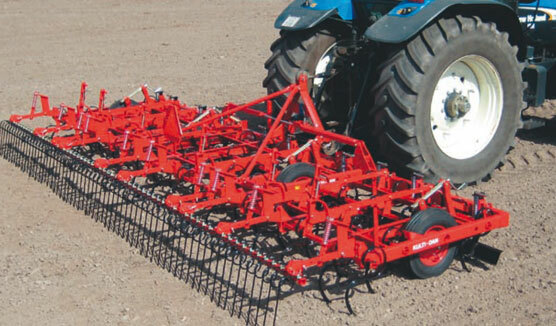 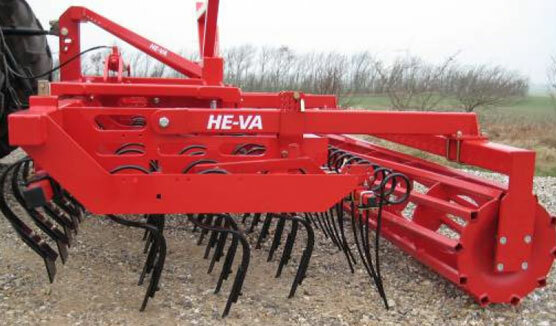 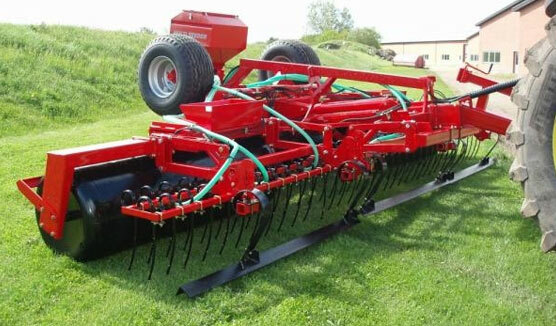 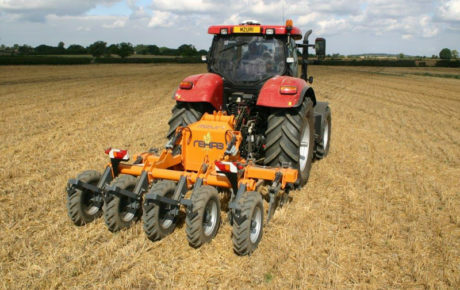 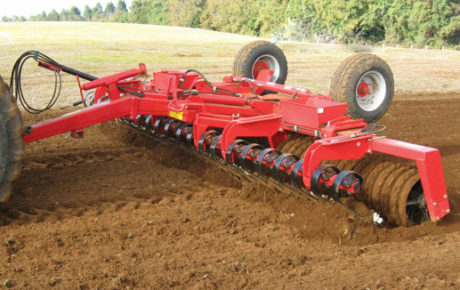 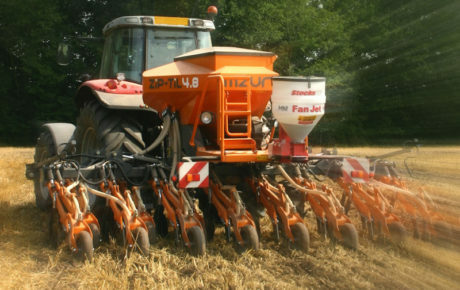 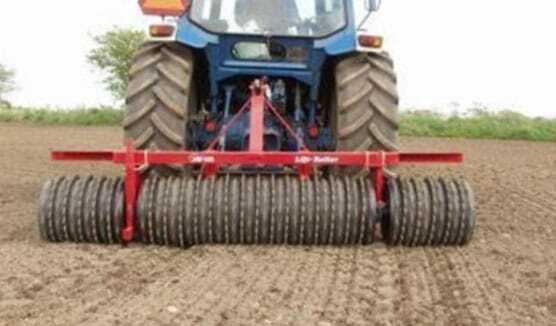 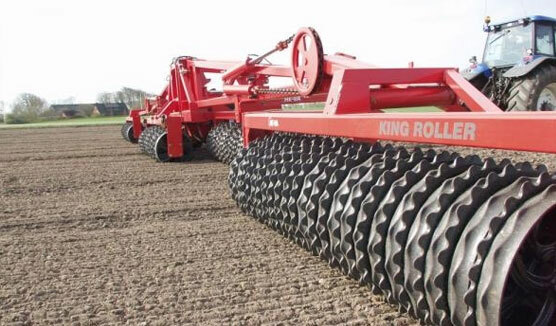 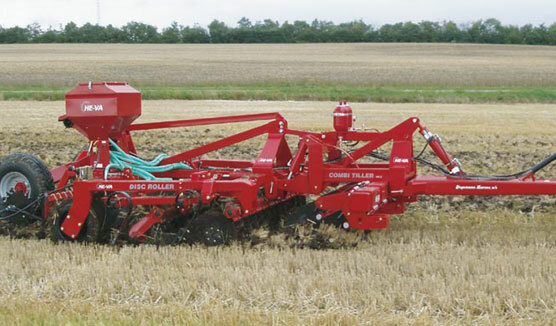 Flexible seedbed harrow in working widths from 2.2 – 6.4 m. The Kulti-Dan is mounted with 4 rows of 10×32 mm tines with a tine row distance of 40 cm which will allow trash and stones to pass through. 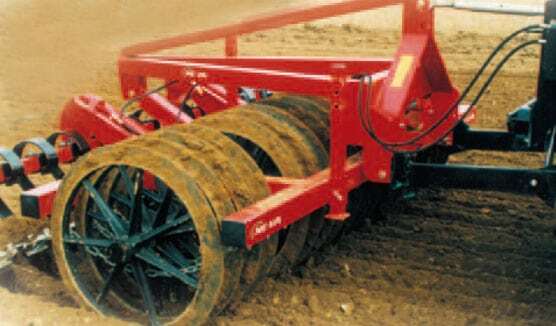 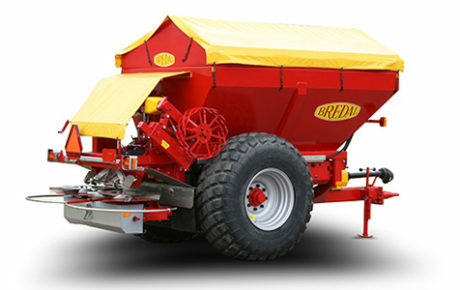 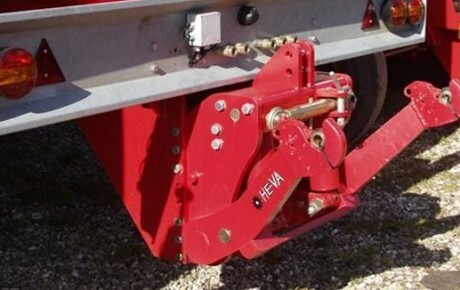 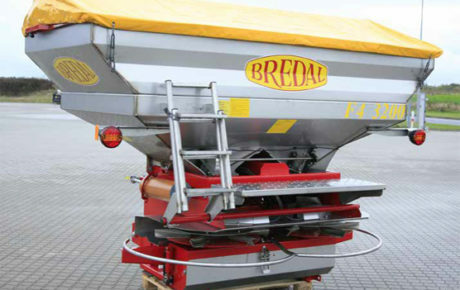 The tine angle can easily be adjusted in 4 different positions depending on soil type and working duty. 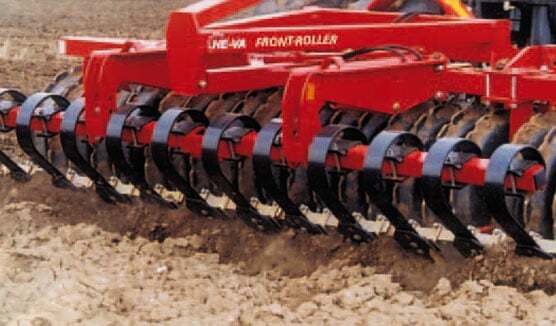 The large 6.00×12 wheels ensure the depth accuracy to be most exact and the depth is easily and quickly adjusted by the handle equipped with the depth setting scale. 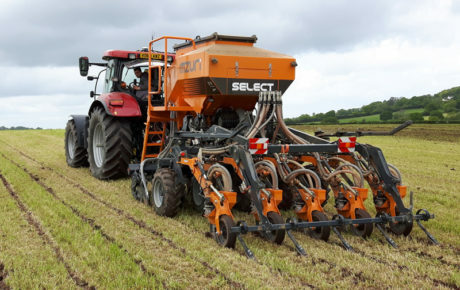 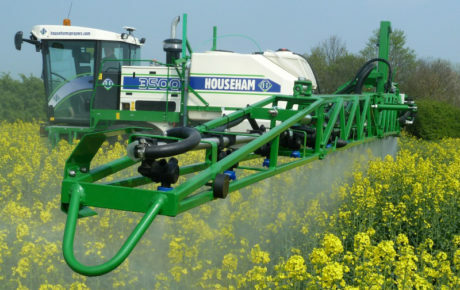 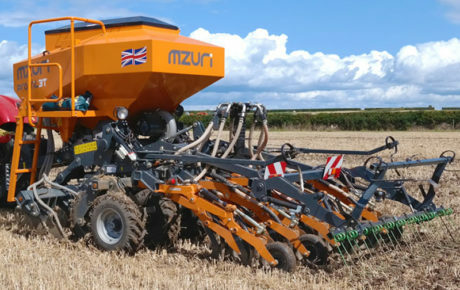 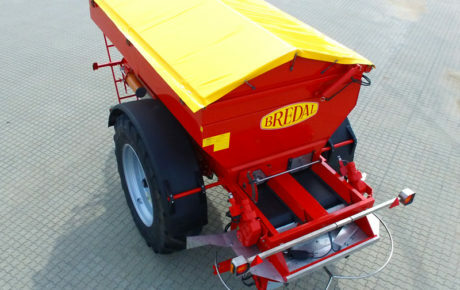 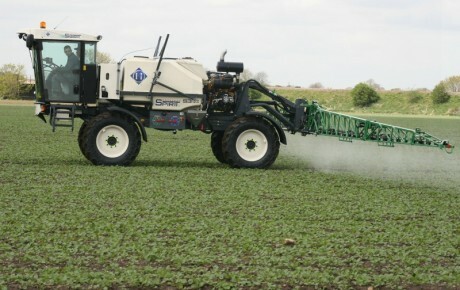 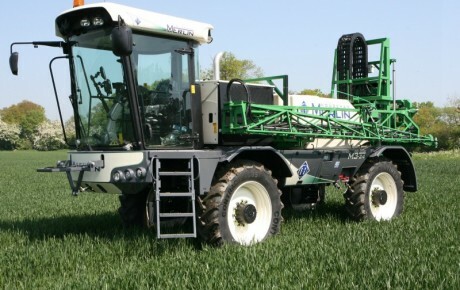 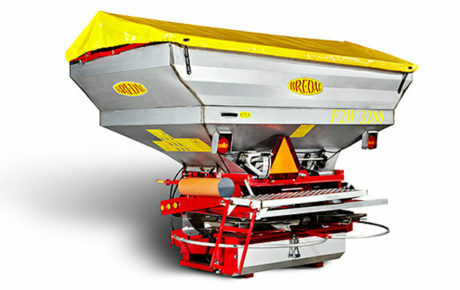 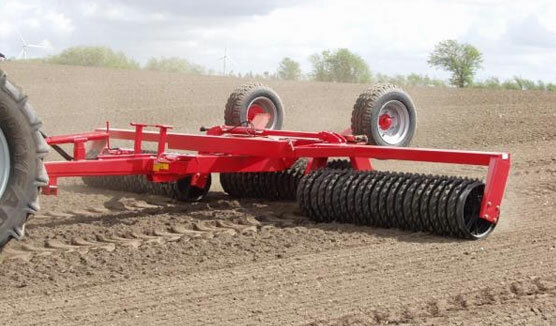 The Kulti-Dan has hydraulic folding to transport width of 2.40 m for the models 4.60 m and 5.80 m and the transport width of 3.00 m for 5.20 and 6.40 m.
The Kulti-Dan programme contains a wide range of extra equipment meaning that the harrow can be adjusted for all soil types.